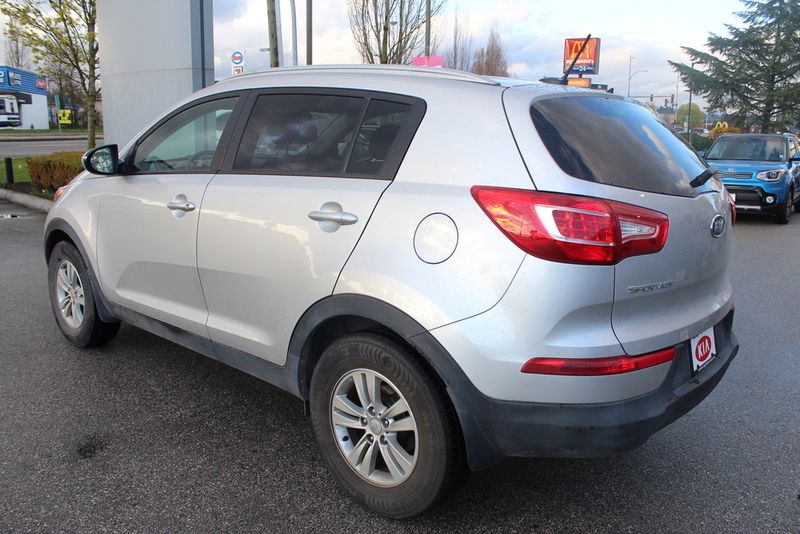 Our New Arrival!! This beautiful Silver Steed comes equipped with fog lights, and solid steel rims. 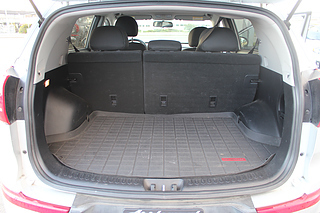 The previous client cared enough for the vehicle to buy a cargo tray for the trunk to protect the carpet from wear and tear! 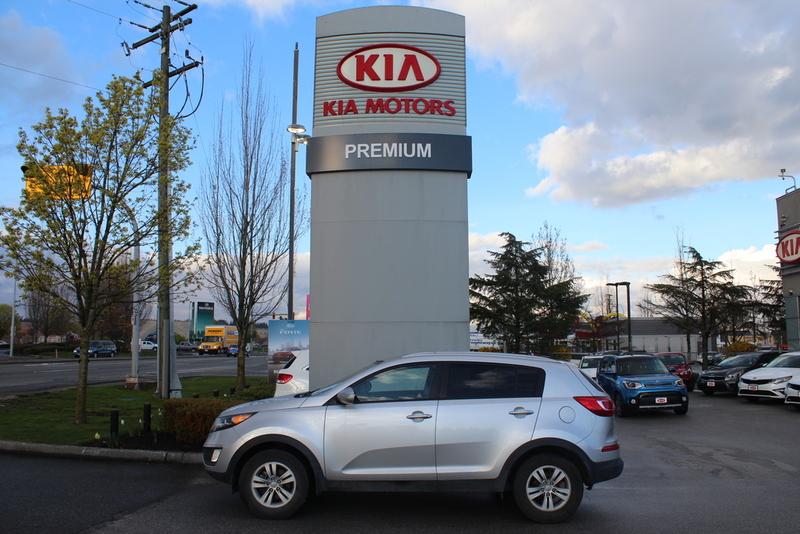 Incredible news, this Sportage qualified through our premium safety for the Lifetime Engine warranty and Towing, with 3 years of tire and rim policy! 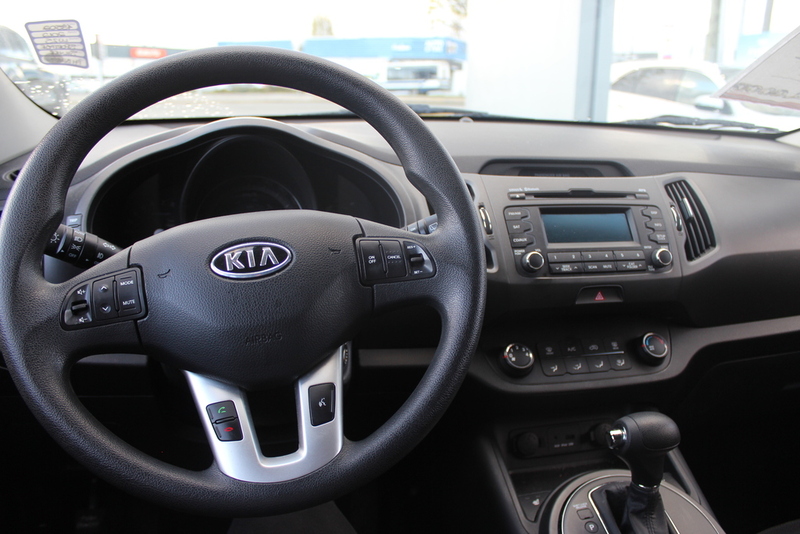 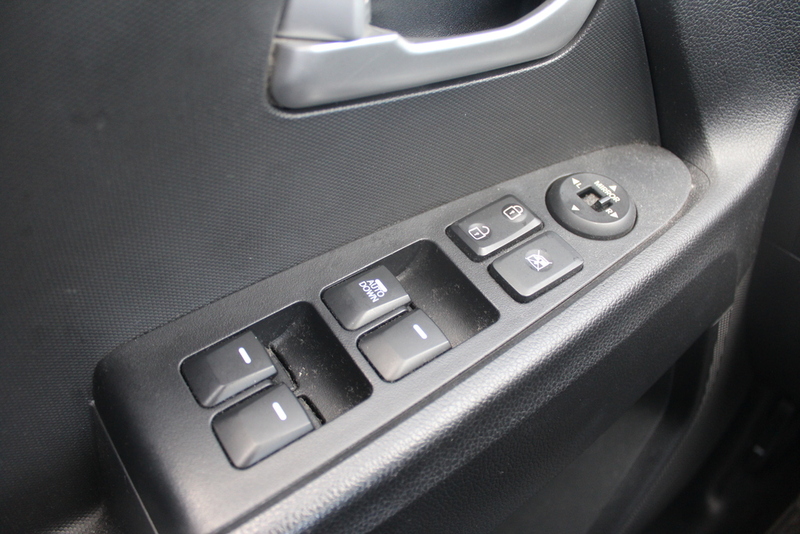 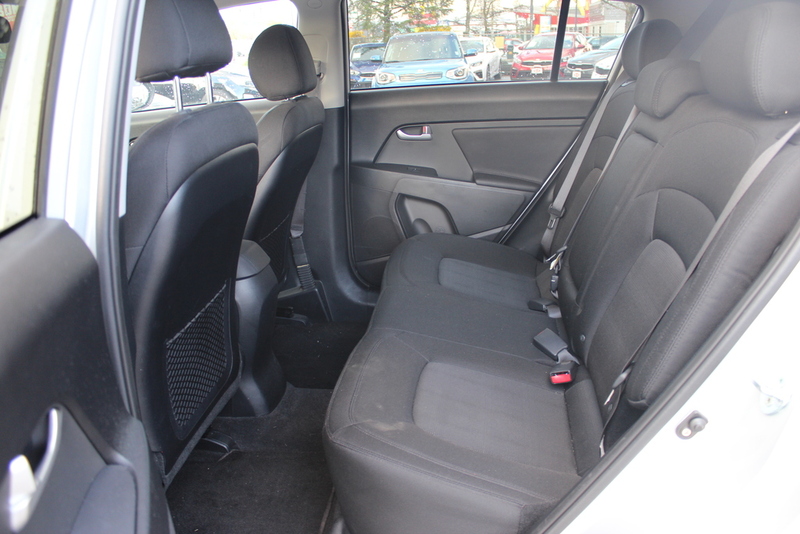 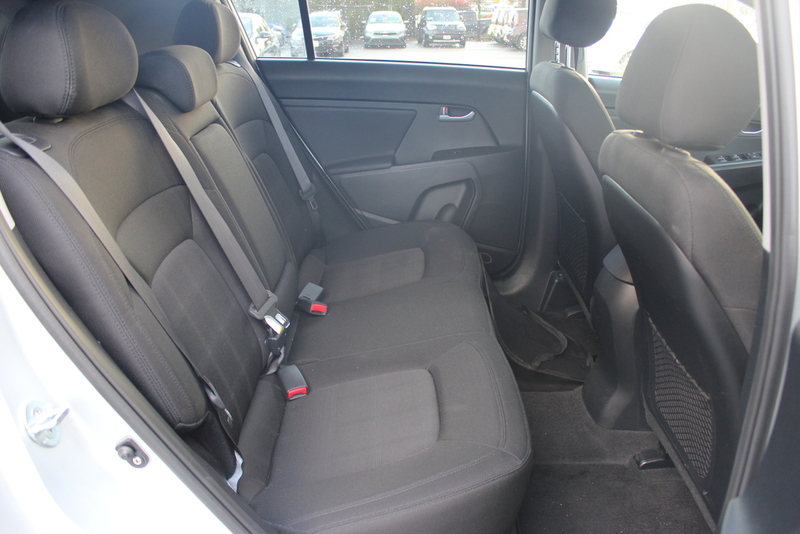 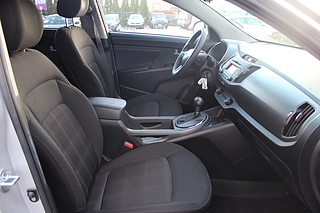 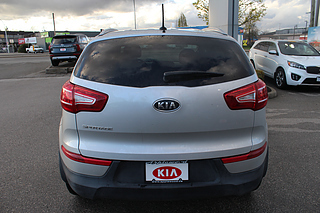 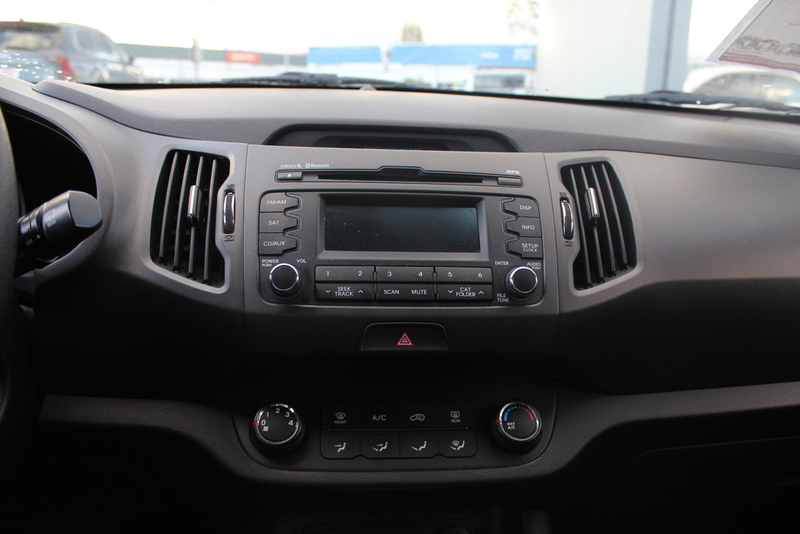 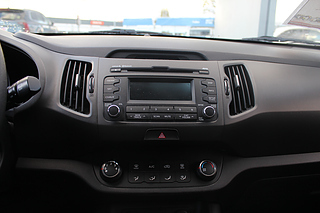 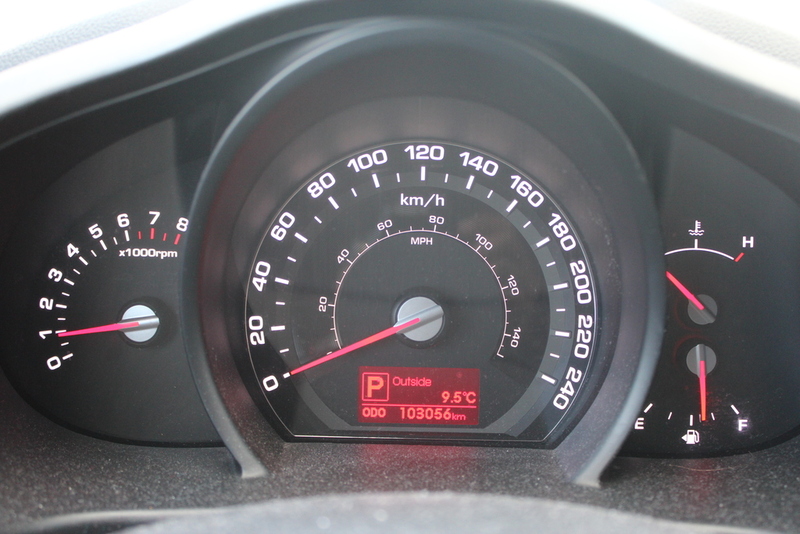 The vehicle was locally owned, only recently upgraded into a brand new Kia! 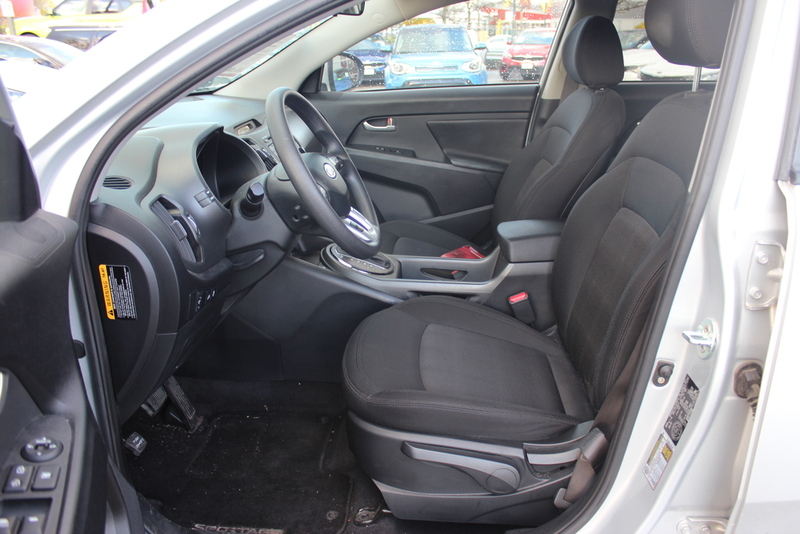 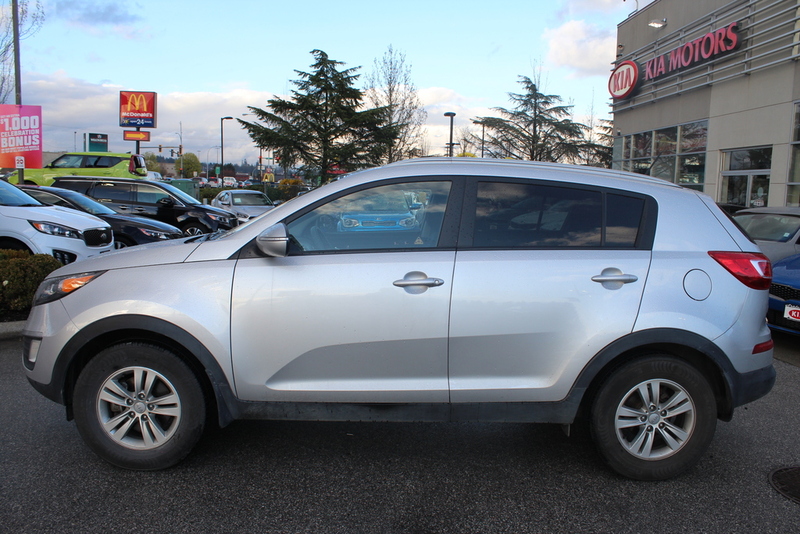 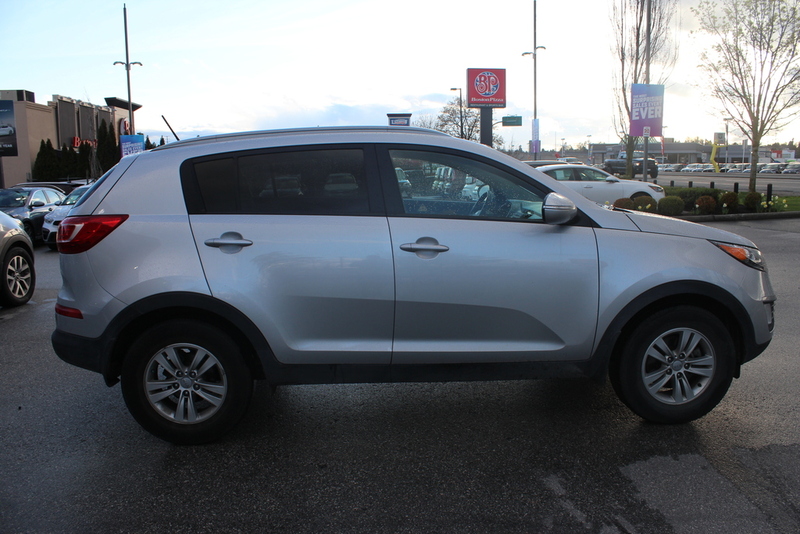 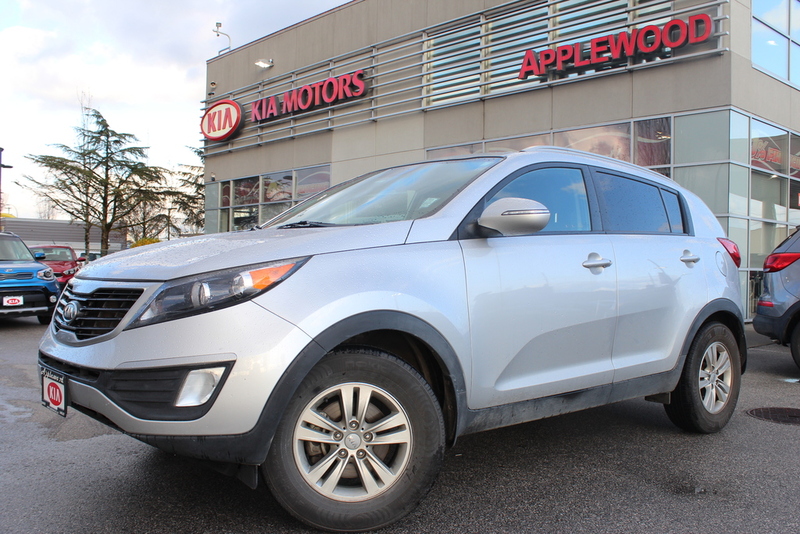 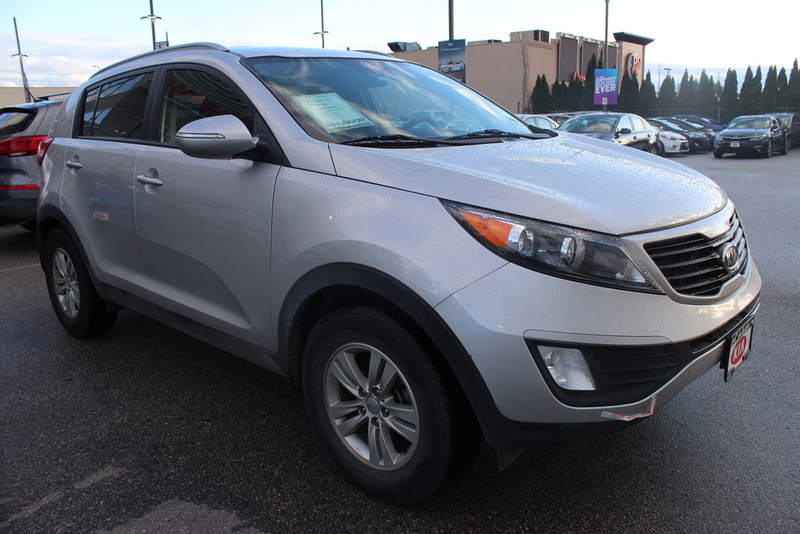 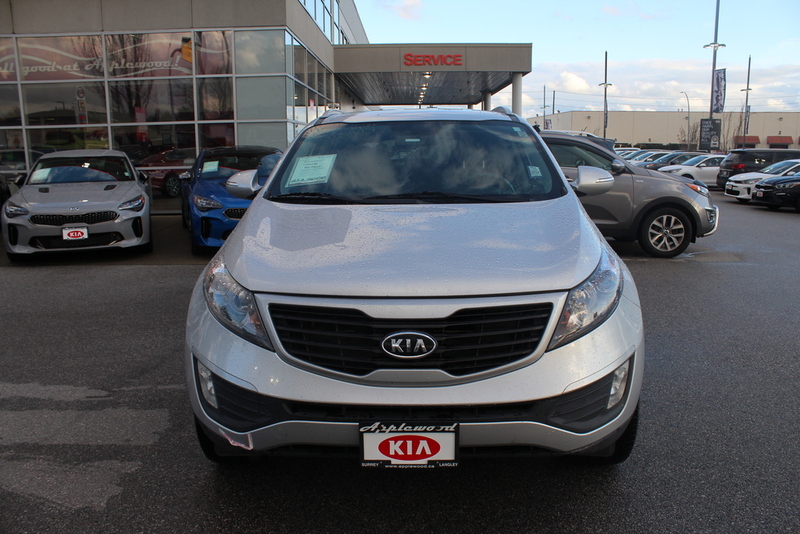 Come test drive this sharply priced Silver Sportage before someone rides her all the way home!